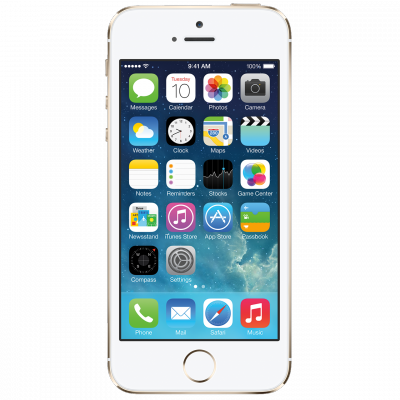 Two Chinese carriers - China Telecom and China Unicom - are said to start taking pre-orders for the Apple’s new flagship iPhone 5S and the lower cost iPhone 5C this week. The companies also assure their customers they will fulfill the deliveries in a week after the official release of the devices is China - that is, on September 18th. 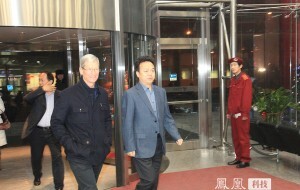 According to ifeng.com, Apple CEO Tim Cook was seen in China having a meeting with executives from China Telecom. 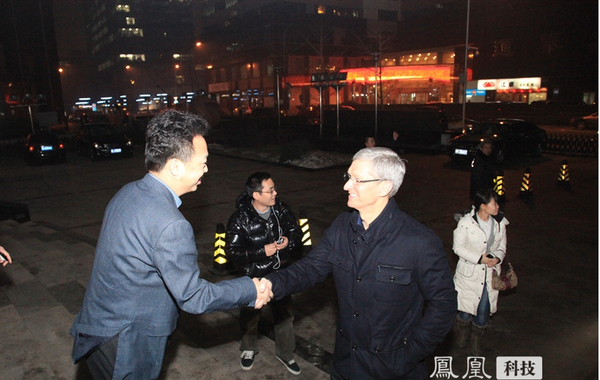 It also reports that Apple's CEO is to meet with representatives of China Unicom and China Mobile. It was a secret meeting with senior leadership, so the content of the meeting can only be speculated about. 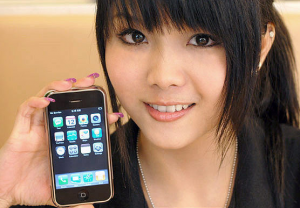 It is believed that during the previous meetings the mostly discussed topic, whereas during this one the leaders are likely to have talked about co-generation iPhone and sales. 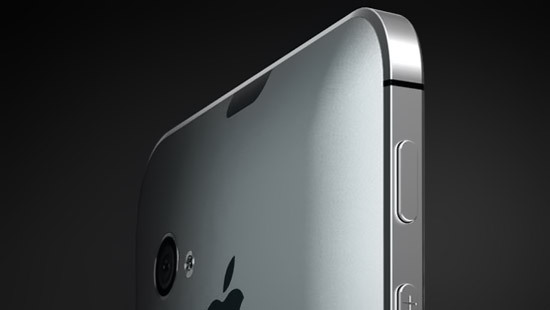 Some people think that these negotiations mean that the new generation iPhone may be firstly listed in China through China Telecom. 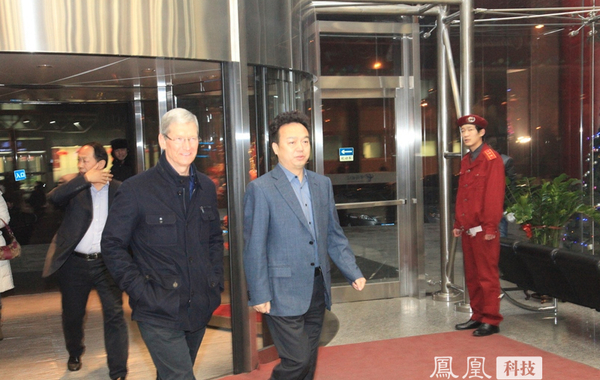 It is the third time Tim Cook visited China, though his travel arrangements are not available to third party, it is believed that Apple's CEO will pay a visit to China Unicom and China Mobile executives meeting. The first two meetings of Tim Cook to China took place in early January 2013 and mid-March 2012. 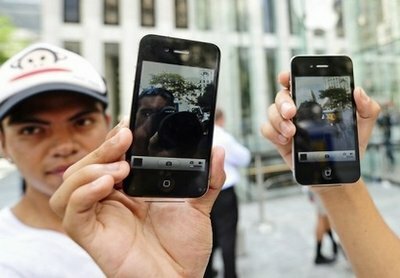 According to Reuters report, Apple and China Telecom have come to agreement on the iPhone and decided that the handset will be offered by the end of the year. 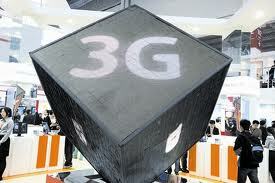 Until now iPhone was available on 1.4 billion people market through the China Unicom network. Developer Steve Troughton-Smith has tweeted that customers of Three in Ireland and the UK and China Unicom in China woke up today and found that that Cydia on their devices was blocked by the carrier. So, now the jailbroken devices don’t have access to certain content from Cydia when on the Three and China Unicom networks. Though, only main page is unavailable. 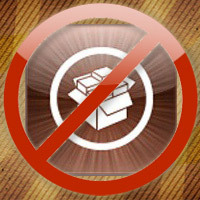 Moreover, Cydia is blocked over 3G networks that means that the popular store still available via Wi-Fi. 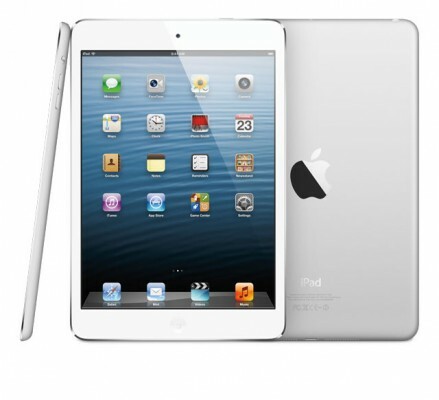 As we reported earlier, Apple earned $3.85 billion due to its retail business in the first quarter of 2011. But it is interesting that the highest revenue was brought by four retail stores situated in China. 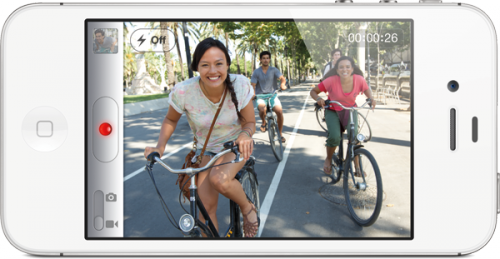 That was revealed by Peter Oppenheimer, who is an Apple Chief Financial Officer, on Tuesday's conference call. "Our four stores in China were, on average, our highest traffic and our highest revenue stores in the world". Ticongera Securities analyst Brian White provided another update for investors while touring the Far East. 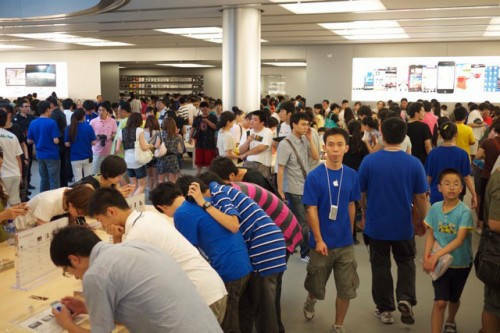 In his note he says that iPhone 4, iPad and 11-inch MacBook Air are the most difficult products to purchase in China. Local carrier China Unicom cannot fulfill almost a third of preorders, and people wait for their devices for around two months. 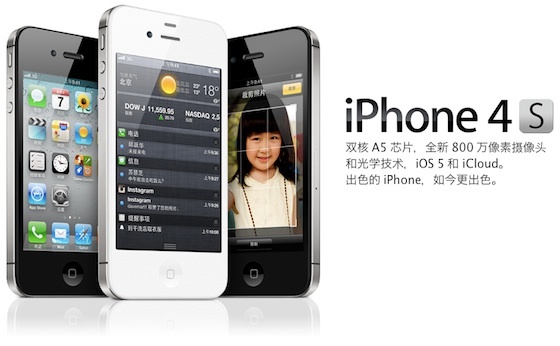 That creates wide growth opportunities in China, and White says Apple's interest in this market is definitely positive. 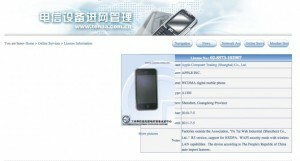 iPhone 4 Approved for Sale in China! It seems that the new iPhone 4 from Apple plans to conquer a well-supplied market of China, as this device has got an important approval from government agencies. Apple has recently won the network license of China for its iPhone 4 from the Certification Center of Telecommunication Equipment. 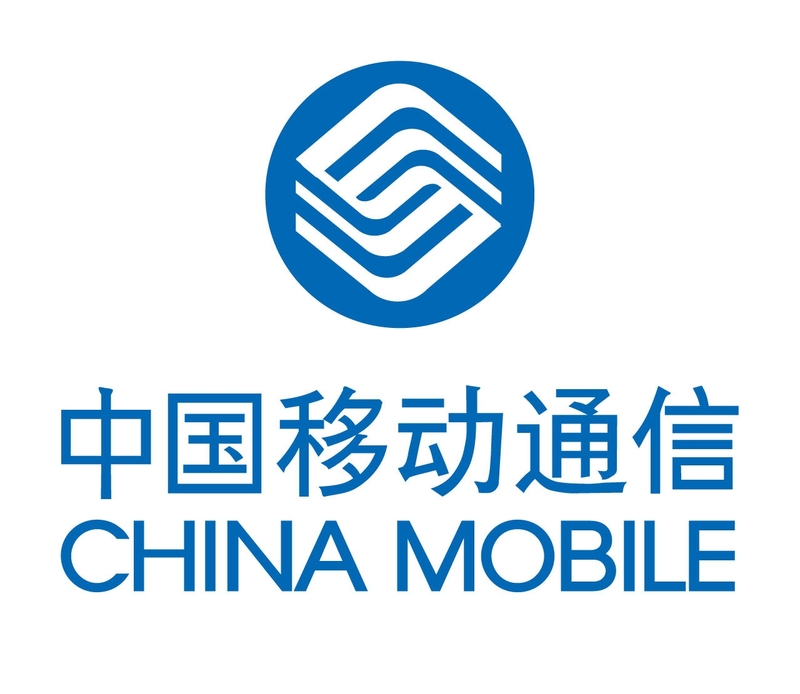 It fully corresponds to the statements of China Unicom, a carrier of Apple products in China, which said that it is planning to sell iPhones a bit later this year. It is a rather interesting idea of Apple, as it is going to open a lot of retail stores all over the territory of China to attract more customers.